Born in a hospital in 1983, we’re no rookie. 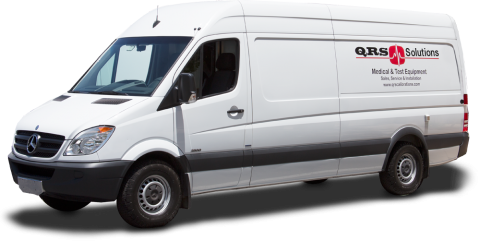 The new HEMS II from EQ2 captures that experience plus the nimbleness needed to meet evolving maintenance challenges. Our new AEM and compliance dashboards and reports are but a few examples of our ever evolving capabilities. Integrate HEMS with 3rd party technologies, such as ServiceNow, oneSOURCE Document Management Service, or an electrical safety analyzer, such as the vPad Platform or ES601 Plus from Datrend. 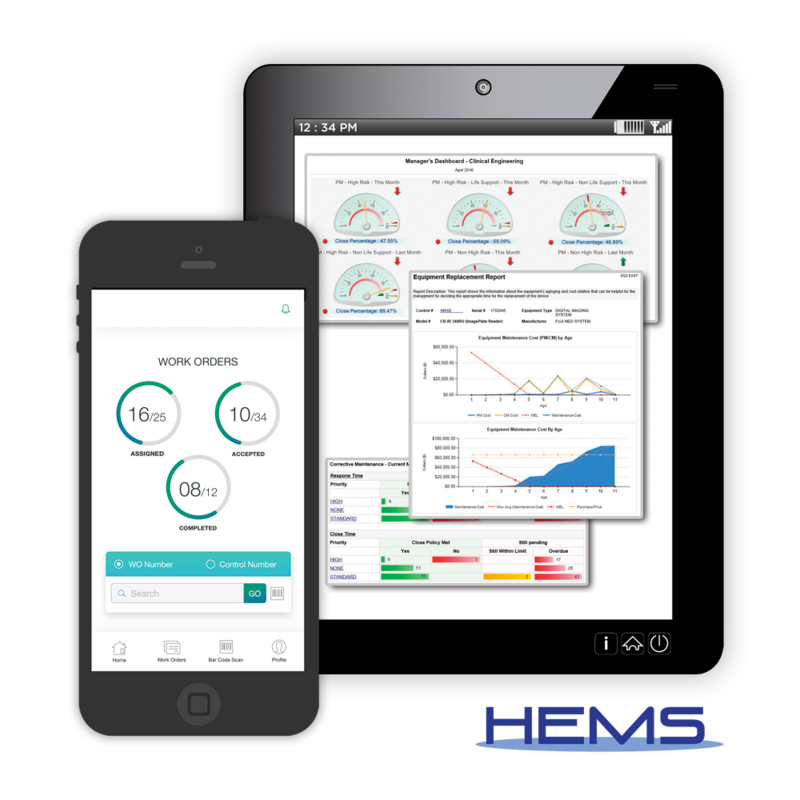 The HEMS next-generation mobile app has automated numerous backend application processes to make the user interface very easy to use and intuitive. With EQ2 Best Practice, compliance is assured. 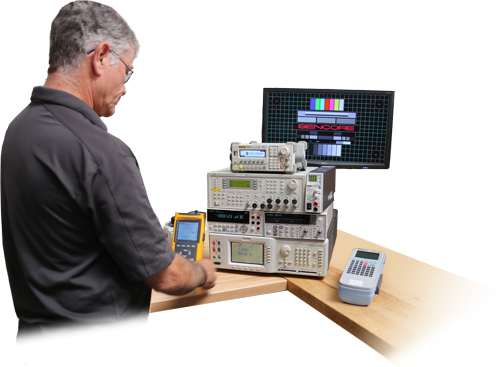 Using industry standard questions and values, each equipment type or model is provided with a risk value.